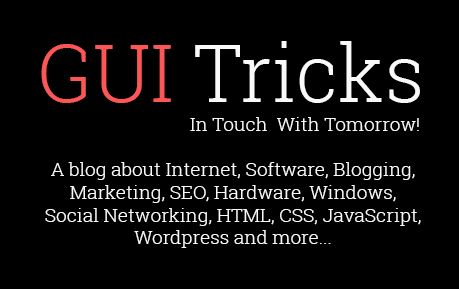 How To Deal With IP Theft | GUI Tricks - In Touch With Tomorrow! 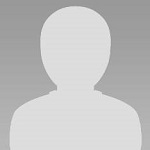 How To Deal With IP Theft - GUI Tricks - In Touch With Tomorrow! Almost every business in the world is based around intellectual property (IP) of some form. With the expansion and evolution of the internet, cybercrime evolved as well. Nowadays, your intellectual property has quite a value to various people. Whether you have a lot of patents, trade information, employee details or customer database, all of this data can get hacked and used against you, and your employees or clients. As businesses evolve and become more and more competitive by the day, there are some serious risks to your own business’ success. That’s why you need to do everything in your power to protect yourself from IP theft. We did a bit of researching and we’ve come up with this short guide through some of the basics that you’ll need if you’re going to protect your intellectual property. Hopefully, this guide will help you understand what’s necessary to protect your business, so, without further ado, let’s dive straight into it. 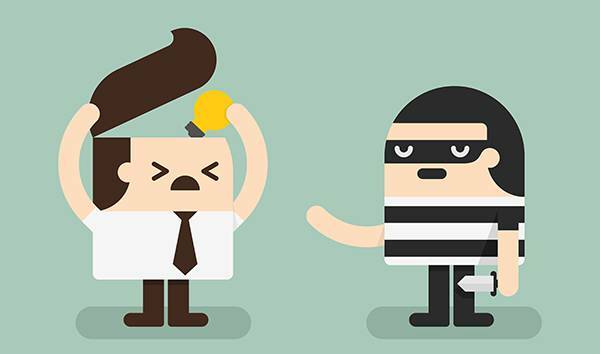 What Is Intellectual Property (IP) Theft? Intellectual property is any material, idea or a product, protected by copyright, trademark, or trade secret laws. There could be two types of intellectual property: Industrial property (patents, inventions, designs, geographical indicators, and so on), and Copyrighted property (anything from poems, novels, paintings, recordings, photos, architectural design, and so on). When someone starts using your intellectual property without your permission, and for whatever reason, that’s considered an IP theft. That’s why there are 4 categories of intellectual property protection: copyright, trademark, patent, and trade secret laws. 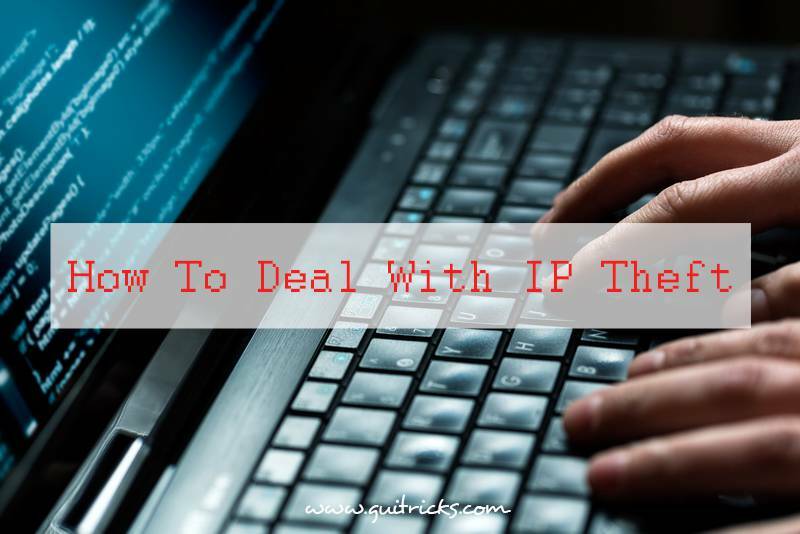 All of these categories have their own types of IP protection mechanisms, so you should most definitely inventory all of your IP, in order to fully understand how to protect your business in the best possible way. Why Does IP Theft Happen? To be perfectly honest, probably the main reason for IP theft is that’s easy and it can be quite lucrative. As IP thieves see it - they are not doing anything serious. They can rationalize it as a “victimless crime” as they are just stealing the idea, or making something widely available. However, these acts can jeopardize the future of someone’s livelihood and business success. Such acts can even seriously affect even the biggest of companies. Intellectual theft can seriously affect the competition, and it can even have a huge effect on the economy. That’s why every responsible business owner has to make sure their IP is protected and ensured. Now, the problem is that there is no international intellectual property law which would help with getting some of these IP thieves, especially when they work from abroad. The good news is that offline violations are still under strict legal surveillance. How To Protect Yourself From IP Theft? It’s quite common to flush your toilet and notice that the water simply doesn’t stop, even when it should. There are a few reasons why this happens. The first thing that comes to mind is that flapper valve, which lets water pass through the toilet tank, is in the wrong position. You have to think about all the potential risks your employees might be putting you in. When people use their personal equipment, like laptops, phones or tablets, in their working environments, they jeopardize your overall online security. Make sure that you monitor what access your employees have, and limit it so that only specific people, and groups of people, can access specific segments of your business. This way you significantly reduce the chances of intellectual theft. When you’re trying to fully protect yourself and your company for any potential risk, you have to think about “worst case scenarios”. When it comes to IP theft, there’s a lot it can go wrong. From using your client information, all the way to having to shut down your business because of the information that leaked. Make sure you always know all of your options and look for the best intellectual property lawyer and advisor you can possibly find. Focus on Tech, but Don’t Forget the Human Factor - Technology is there to help you and ease your troubles. However, if you don’t pay close attention to your tech solutions, you’re putting your business at serious risk. That’s why you need to make sure you have all the necessary technology solutions installed. However, you can’t just focus on technology and hope for the best. Cloud access security broker (CASB) or data loss prevention (DLP) tools are amazing, but you need people to make sure everything is running smoothly. All of the security tools in the world can’t help you when your VP leaves his or her laptop open in a public spot. Focus on training and education, and technology will be a powerful tool to help keep you safe. If you would aim to steal some confidential information from your company, how would you do it? This kind of thinking can be quite helpful when it comes to protecting your IP. Assuming the role of someone who targets your company will help you get the fresh perspective, and it should help you understand where are some of your weak spots. Think about all the potential risks you might use to your own advantage, and try to fix them as soon as you can. In this age of the internet, protecting your own intellectual property has become extremely important, but it’s also quite a task. Focus on learning, talking with your partners and employees, and try to always be ready. Don’t hesitate to contact professionals, even if you’re not sure you need them. You can never be too careful when it comes to your own intellectual property protection.